Yes Pharrell, we're excited about this weekend, too. Good news, Miami music lovers. This Saturday, you can check out the newest attempt at a concert/festival in the 305, the Future Classic Festival. 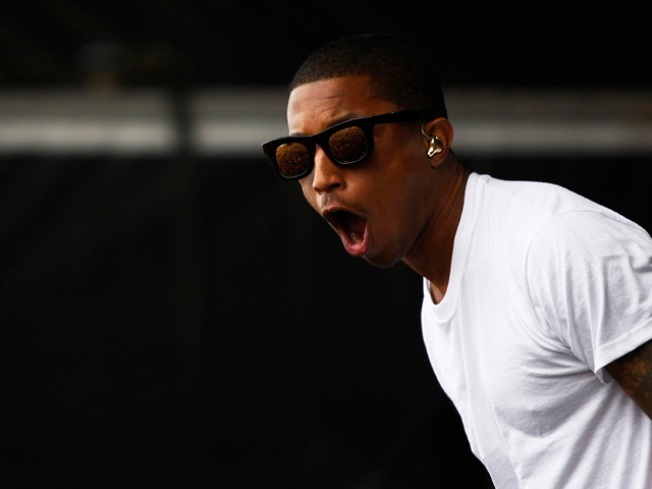 N.E.R.D., which includes Pharrell Williams, producer extraordinaire, is headlining. They combine genres like rock ‘n’ roll, R&B and hip hop to make a really unique sound, one that is certain to please. The show is on tomorrow night and we have two tickets we’d like to give away. The first person to tweet @NBCMiami with their most favorite Miami concert, ever, wins. Free entry, buddies, it’s always good. The other performing acts are local favorites Afrobeta, Locos Por Juana, Spam Allstars, Awesome New Republic and Suenalo. All the other bands will be locals and all will encourage your booty to bob. There will be plenty of DJs spinning, too, so if you’d rather dance to mixes by talented Miamians, you'll be afforded that opportunity as well. For those who don’t Twit or Tweet in time, tickets cost between $25 and $75 and doors open at 4 p.m. The whole shabang will take place at the classically partyable location of Soho Studios, 2136 NW First Ave, one that’s been used to showing Miami great local and national acts in the past. Check out the afterparty with Poplife and VHS or Beta at the Electric Pickle.